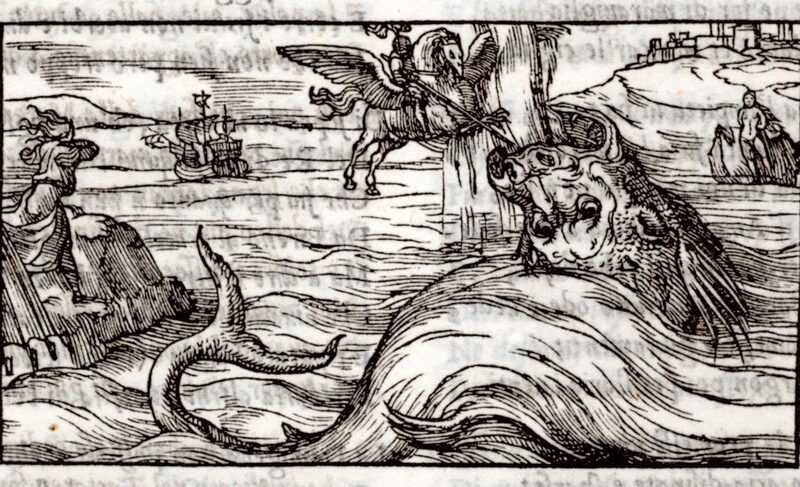 Celebrate with us the 500th anniversary of one of world’s most influential poems, Orlando furioso by Ludovico Ariosto (1474–1533). First published in 1516, the lengthy poem became an immediate publishing success in Europe with over thirty editions appearing before the seminal edition of Gabriele Giolito de’ Ferrari printed in 1542, which the library acquired in 2015. Library curators David Fernández and Miguel Torrenswill guide visitors through some of the library’s treasures relating to the “defining epic” of the Italian Renaissance. Orlando is the Christian knight known in French (and subsequently English) as Roland. The action takes place against the background of the war between Charlemagne’s Christian paladins and the Saracen army that has invaded Europe and is attempting to overthrow the Christian empire. The poem is about war and love and the romantic ideal of chivalry. It mixes realism and fantasy, humor and tragedy. The stage is the entire world, plus a trip to the moon.